Kenya Premier league (KPL) champions Gor Mahia landed in England on Friday ahead of their friendly match against English Premier League (EPL) side Evertton on Tuesday at Goodson Park. 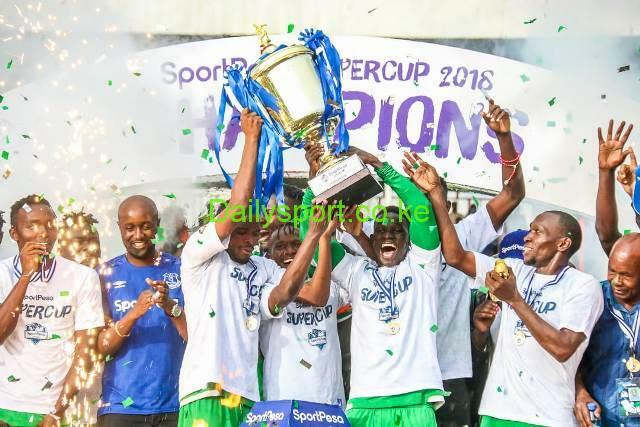 Gor captain Harun Shakava hopes him and his teammates can stand when they face the Toffees for the second consecutive year, this time at their own backyard. “The weather is quite tough at this time of the year in the UK and it can get very cold. We have even witnessed that while watching their league that at times its raining. I am hoping we can cope with it but the good thing is we will have like three days prior to get used,” Shakava. 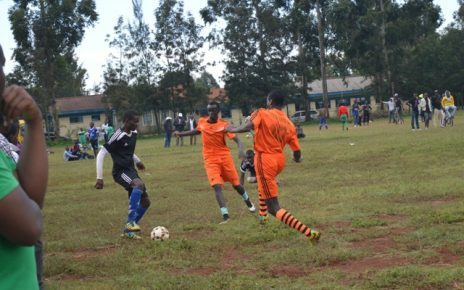 Shakava himself will not be new to this kind of weather as he was part of the Kenyan team that played Hull City in Hull in 2016 alongside teammates Humphrey Mieno who scored in the 2-1 loss as well as Wesley Onguso who played on the left side of defense. 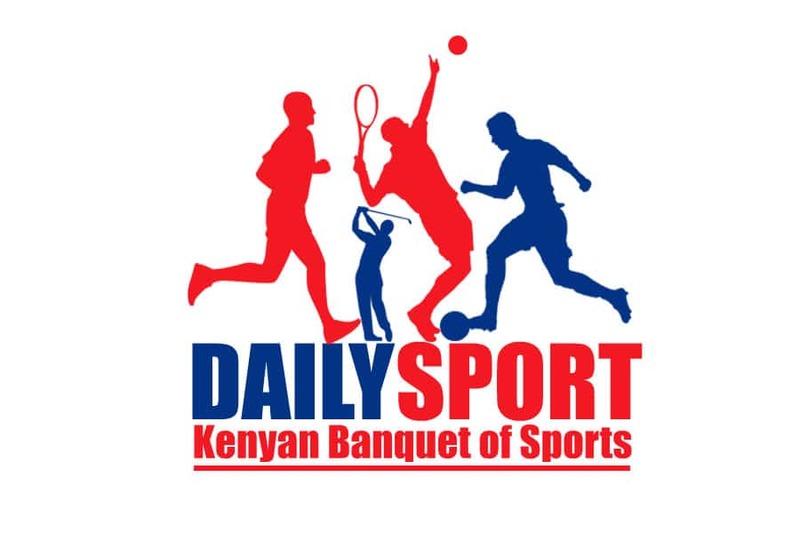 The defender hopes the experience the three have from two years back will come in handy as they look to clinch victory in the historical tie organized by leading bookmaker SportPesa who sponsor both sides. K’Ogalo lost to the EPL side 2-1 in Tanzania last year and though Shakava hopes they can go and earn revenge at Goodison, he notes it will be tougher especially because the game comes in the middle of the season when the side has picked up fitness. Last season, this was the opening fixture for Everton as they began their pre-season training. “We expect it to be different this time because last year the weather in Tanzania was good and it favored us. We have watched Everton play this season and we know they are a very good team, a top eight team in the EPL,” Shakava said. “They play at a very high tempo and as players, we should be ready to deal with that. Their transition is so fast, and we can’t afford to lose concentration for even a minute. We have to be at our best to compete with them,” the defender further explained. Gor has been in training since last week firming up for the tie and will have two more sessions at Everton’s Finch Farm base in Liverpool before the match. 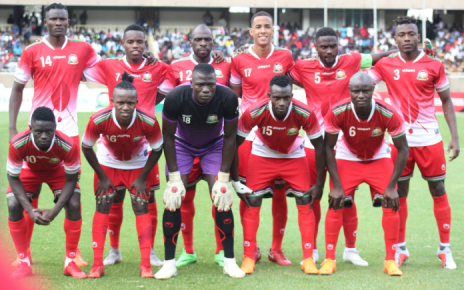 Shakava notes the intensity of training under assistant coach Zedekiah ‘Zico’ Otieno has been intensive and they have picked up enough fitness after a long season that saw them play close to 70 competitive matches the entire season. “The training has been so intense and everyone looks to be in good form. We are ready and raring to go. It is a privilege to go to the United Kingdom to play and I thank the sponsors for making this possible. 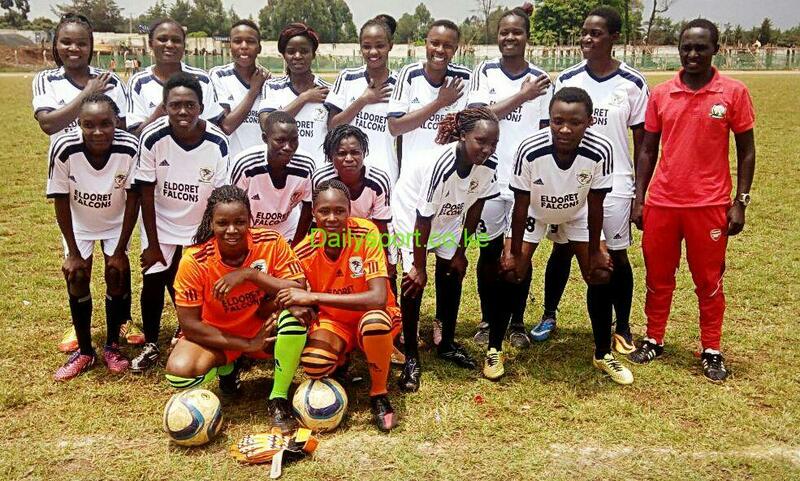 We will go there and do our best to showcase our talents and Kenyan football to the world,” the defender noted.